Aunt Mary, Blunt, Doobie, Hash, Weed. All names for Cannabis, an annual herbaceous plant with many healing and recreational uses. Debate has flared about the use of marijuana in various sectors and countless studies have been done on the plant. Whatever your view may be, marijuana legislation is most definitely a hot button topic. With the Dangerous Drugs (Amendment) Bill amended on February 24, 2015, changes are coming shortly to Jamaica. 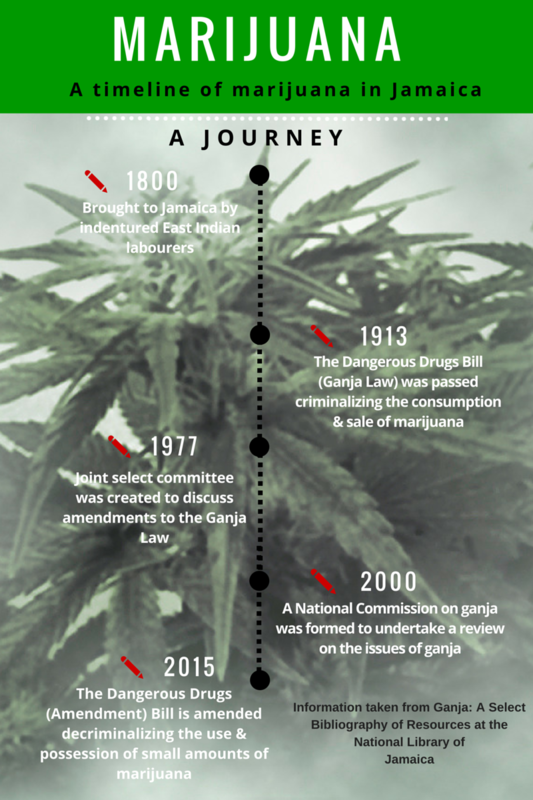 Let’s take a look at some important dates regarding marijuana (ganja) in Jamaica.